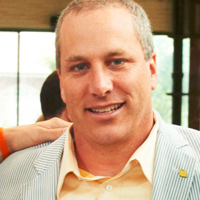 Jay Scott is the Co-Executive Director of Alex’s Lemonade Stand Foundation. 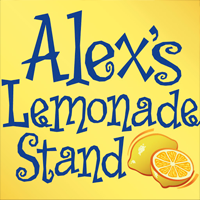 When his daughter Alexandra “Alex” Scott decided to hold a lemonade stand to help doctors find new treatments and ultimately a cure for all childhood cancers, including her own, Jay and his wife Liz supported Alex’s mission every step of the way. After cancer took Alex’s life they continued Alex’s legacy of hope. What started as the vision of one little girl has been embraced by a team of 100,000 volunteers. Jay speaks frequently to groups including businesses, schools and community groups, in addition to participating on panels at national conferences. Jay’s speaking topics include the story of Alex as the impetus for Alex’s Lemonade Stand Foundation; how to make a difference and meaningful impact; the power of one; caregiving for a child with cancer and other topics related to Alex and her inspiration.